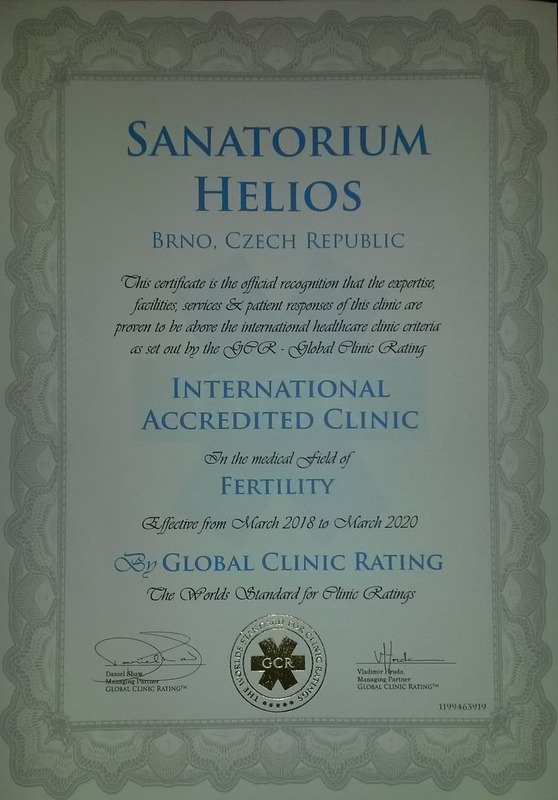 We are very pleased to announce that SANATORIUM Helios as the first and the only center of assisted reproduction in the Czech Republic as well as in Slovakia has been accredited by the Global Clinic Rating Inc. Our clinic has proven through a fact-based analysis of expertise, facilities, success metrics services and patient feedback to be of excellent standing and therefore deserves an international recognition. 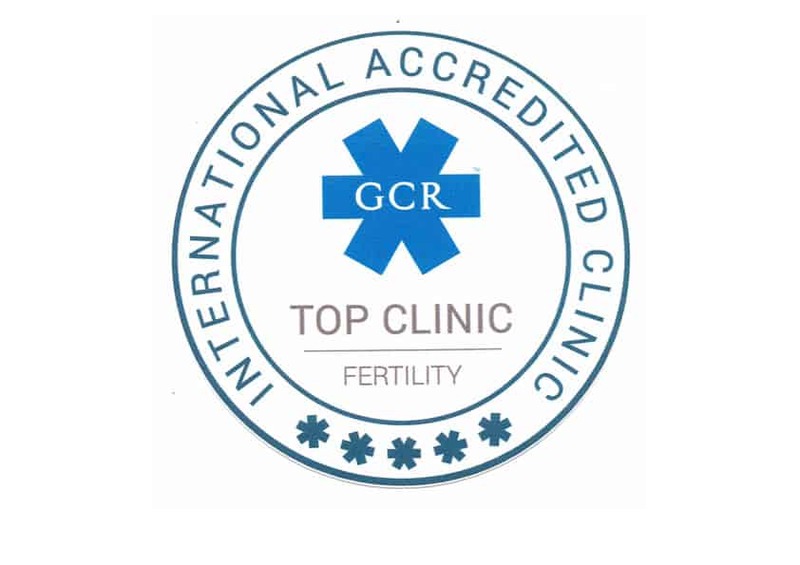 The Global Clinic Rating places Sanatorium Helios among the best centers in the world among the total number of about 1,800 clinics. However, this position is independent on the accreditation.